Experience fully fledged 3D VR racing that has to be seen to be believed! 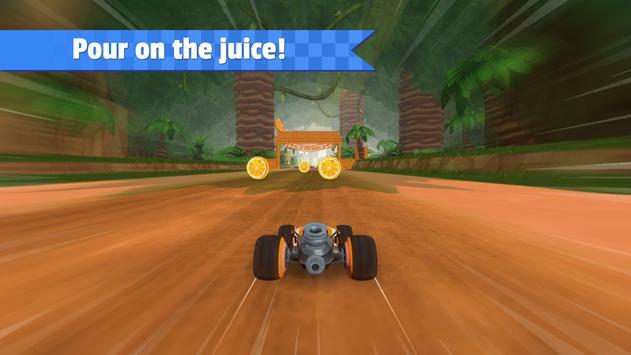 Tear through fruitfilled tracks in addictive, shortburst challenges, to beat your times and max out your score in every race! Precision control is custombuilt for VR simply look where you want your kart to go. Or play the nonVR mode with its deceptively simple one finger control! Tear up the tracks and blitz the leaderboards. 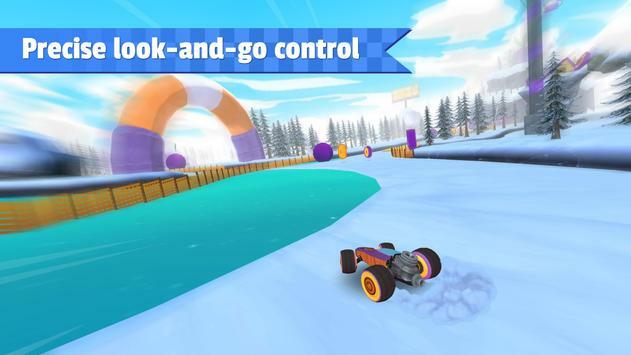 Squeeze every fraction of a second from each corner, jump and chicane to pulp the competition! Slot your phone into a Cardboard VR viewer and drift, twist, jump and turn through an amazingly real VR world in a game thats custom built for Cardboard. Avoid the fruit and collect the pipcoins in stunning fruitfilled tracks complete with hazards, boosts, shortcuts, thrilling jumps and multiple routes. Crash through Tangerain Forest, marvel at lush Watermelon Falls, drift through icy Plum Plummet and barrel across Coconaut Bay. Work your way up through three difficulty levels including superchallenging Legend track variants! VR mode features superintuitive looktosteer control. Simply face the direction you want your kart to race towards! Please review AllStar Fruit Racing VR Game and submit your comments below. 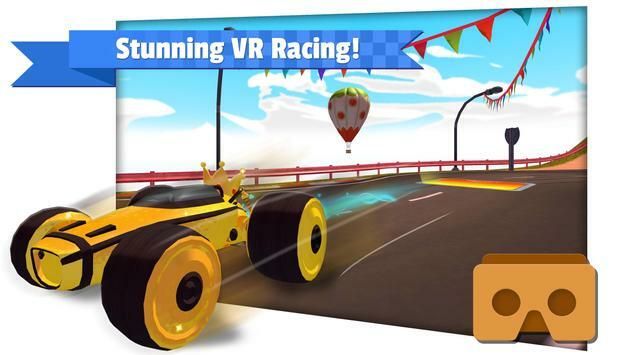 We will collect all comments in an effort to determine whether the AllStar Fruit Racing VR app is reliable, perform as expected and deliver the promised features and functionalities.